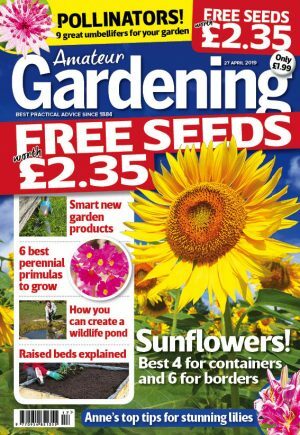 Gardeners are panic buying water butts as the drought tightens its grip on the UK. 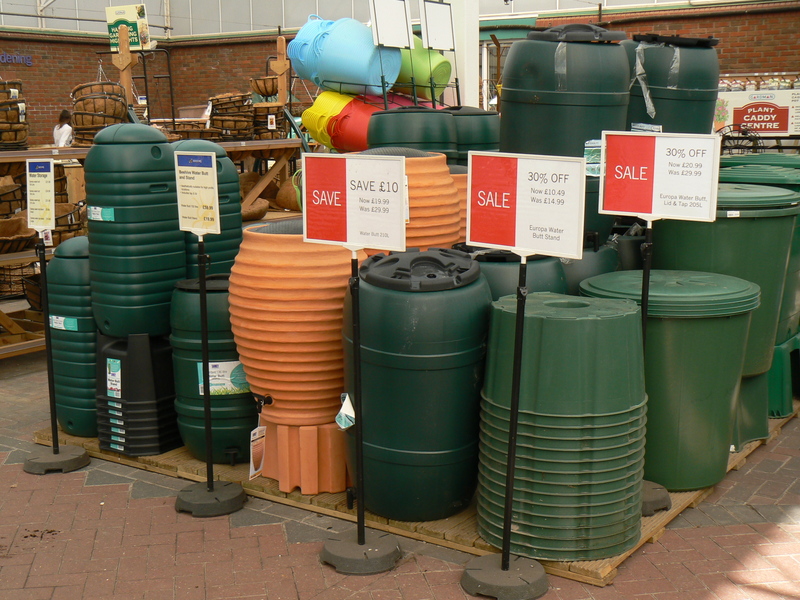 Haskins, the four-strong garden centre chain with two of its outlets in hosepipe ban areas, reported that sales of water butts are up by 800 per cent compared to last year. “What makes it even more incredible is that most people wouldn’t even be thinking about water butts at this time of year,” said Haskins spokesman Gareth John. “Even our Ferndown centre, which isn’t in a hose ban area, has seen sales of water butts rise by 100 per cent this year,” he added. DIY and garden chain Homebase said sales of water butts were already up by 340 per cent compared to 2011. It was a similar story at B&Q, where water butts had been flying off shelves, leading to a 196 per cent sales rise. A survey by B&Q found that 17 per cent of households would flout hosepipe bans and continue to use a hose. And 85 per cent of the nation would fail to report neighbours who break hosepipe bans. All seven water companies that brought in hosepipe bans on 5 April have now agreed to let gardeners use drip irrigation systems.